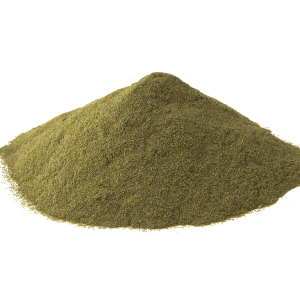 In the past, I have repeatedly railed against headshop kratom brands, even going so far as to piss off some brand loyalists by suggesting that OPMS isn’t up to snuff. 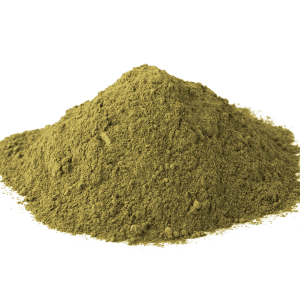 Today I’d like to atone for my kratom sins by nudging our readers in the direction of a product that is poised to blost past O.P.M.S. Silver and Gold in a big way. Supernatural Platinum may not have the name recognition of the latter, but I have no doubt that you’ll be seeing it more and more in the years to come. 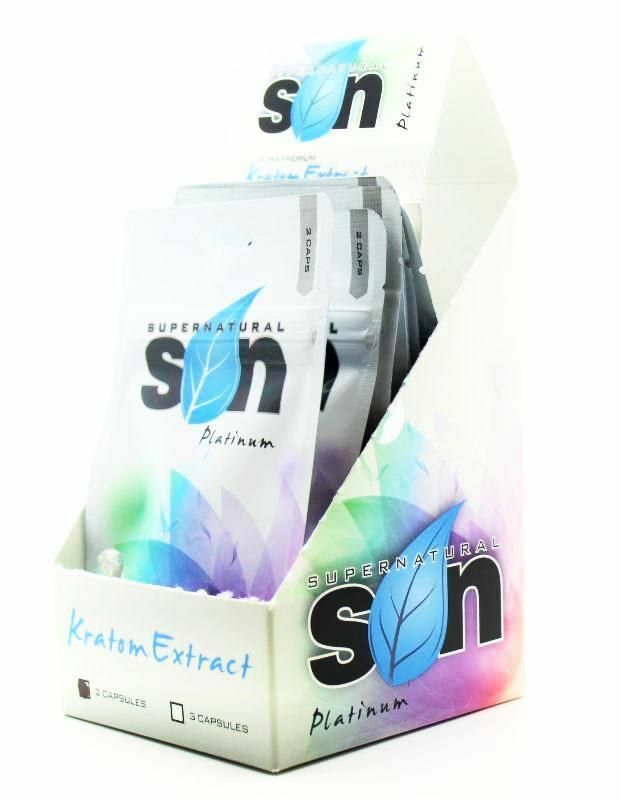 In today’s review, we’ll take a look at what Supernatural Platinum has to offer, why it’s so effective and where you can get the best prices on their potent kratom extracts. 3 WHAT ARE PEOPLE SAYING ABOUT SUPERNATURAL PLATINUM? 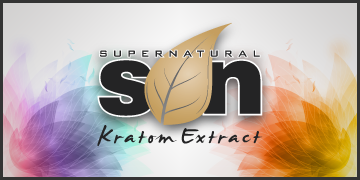 Not to be confused with Super Natural Botanicals, another online source for kratom capsules and the like, Supernatural Platinum is a wholesale kratom brand servicing tobacco stores and paraphernalia shops across the U.S.
Their premier product is the Ultra Premium Liquid Kratom Extract which generally comes in a 15 ml glass bottle. 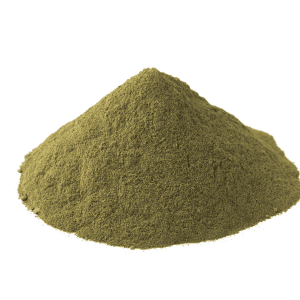 It is far more powerful than red label kratom extracts, particularly in terms of its analgesic properties. 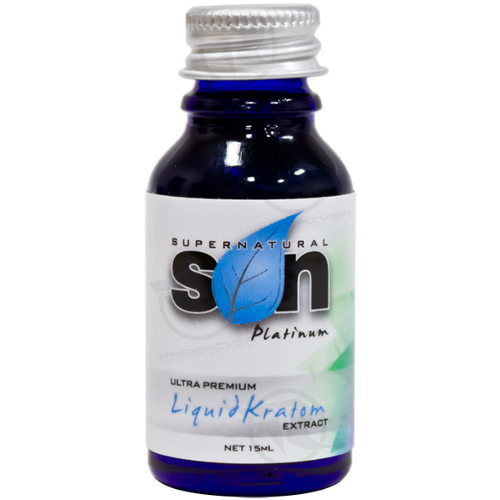 On my last visit to my local headshop, I asked the proprietor if he had any Supernatural Platinum Ultra Premium Extract in stock and he said I would have to buy their capsules as he’d sold out of 15 ml kratom tinctures of the stuff on the same day they arrived. 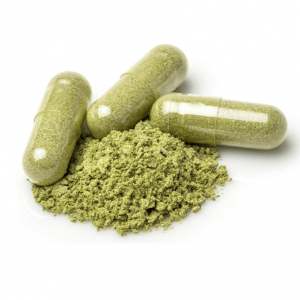 This makes sense as the high concentration of Mitragynine makes more a more analgesic experience, to say nothing of the other substantial volumes of alkaloids present within each bottle. If you’re buying Supernatural Platinum extracts or capsules at a smoke shop anything goes. 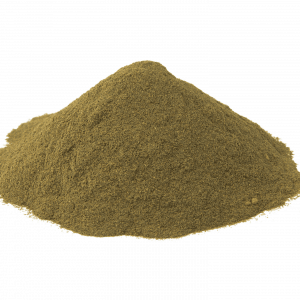 Retailers can charge whatever they want for kratom extracts and the public is at their mercy. It all comes down to the individual proprietor and whether they offer in-store discounts. 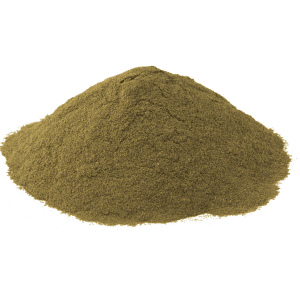 This immune-boosting and energy-enhancing kratom extract is available at Let’s Vape & Smoke Shop KC. 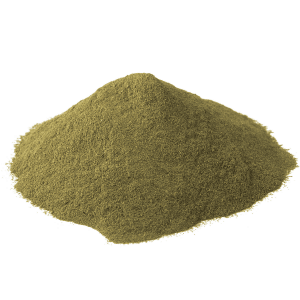 It is also available online at Buy Kratom Extracts where it sells for $22.99 for a 2 count of Red Maeng Da Extract capsules. This is better than the average price of a 12 gram OPMS liquid extract which generally costs around $19-20. 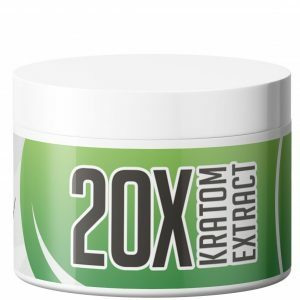 What’s more, Buy Kratom Extracts currently has a sale on the 15 ml Ultra Premium Liquid Kratom Extract for just $24.99. 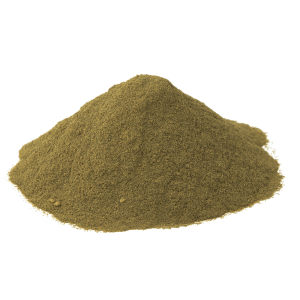 When compared to the mere 8.8 ml OPMS Maeng Da Extract which goes for around $17.95, it’s clear you’re getting a better deal with Supernatural Platinum, if for no other reason than you’ll require far fewer grams to reap its rewards. WHAT ARE PEOPLE SAYING ABOUT SUPERNATURAL PLATINUM? 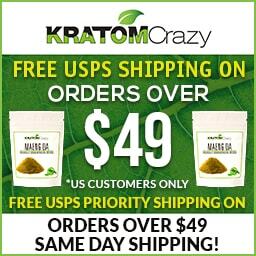 Some have complained about the high price, but as I’ve pointed out before, this is to be expected of wholesale kratom brands. 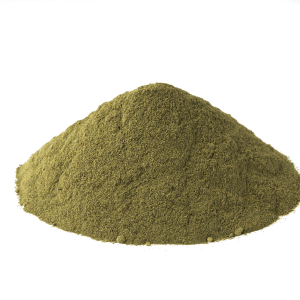 If a smoke shop owner or other proprietor is ordering direct from a kratom company he’s only going to turn a profit if he hikes up the price. This just makes sense from a business standpoint. Others have pointed out the word of mouth about Supernatural Platinum and how it is considered to be on par with OPMS, adding that it lacks the stimulation of the latter. This is good news to those who are seeking a more sedate experience. Never one to take other people’s words for it, I decided to place an order with my local headshop and wait three days for a shipment to arrive. The wait was well worth it as it only took 4 grams to unlock this one’s awe-inspiring effects. As a longtime sufferer of chronic lower back pain and Fibromyalgia, I wasn’t expecting anything more out of this than I would any other smoke shop brand. Instead their Ultra Premium Liquid Extract knocked my socks off. Within minutes, my joint inflammation was gone and my fatigue had dissipated. I felt both calm and energized simultaneously. The effects were long-lasting and didn’t leave me with a case of the wobz or any sense of lethargy.